In The Risk Advantage: Embracing the Entrepreneur’s Unexpected Edge , Panaggio tells the story of how he and his business partners built two thriving companies: Direct Mail Express (which now employs over 400 people and is a leading direct marketing company) and Response Mail Express (which was eventually sold to an equity fund, Huron Capital Partners). With The Risk Advantage he aims to help entrepreneurs face the many situations, predicaments, and crises they’ll encounter during their life, and to help formulate their leadership style and business strategy. The Risk Advantage: Embracing the Entrepreneur’s Unexpected Edge is a story about an entrepreneurial journey that explores the relationship between opportunity and risk, two important forces that are necessary for success. If you have the courage to embark on your own entrepreneurial journey, you will need a unique advantage to succeed in such a competitive and unforgiving environment. You must have an edge. 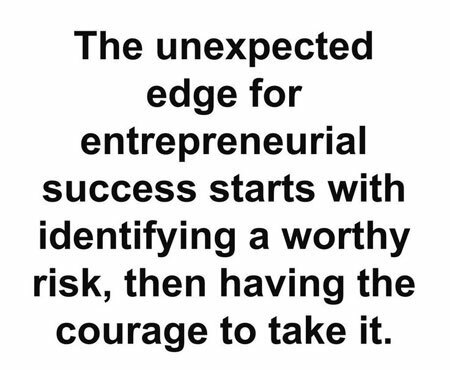 The unexpected edge for entrepreneurial success starts with identifying a worthy risk, and then having the courage to take it. In his book, Panaggio identifies those risks based on the experiences of his own journey. Tom Panaggio, author of The Risk Advantage: Embracing the Entrepreneur’s Unexpected Edge has enjoyed a thirty-year entrepreneurial career as co-founder of two successful direct marketing companies: Direct Mail Express (which now employs over 400 people and is a leading direct marketing company) and Response Mail Express (which was eventually sold to an equity fund, Huron Capital Partners). 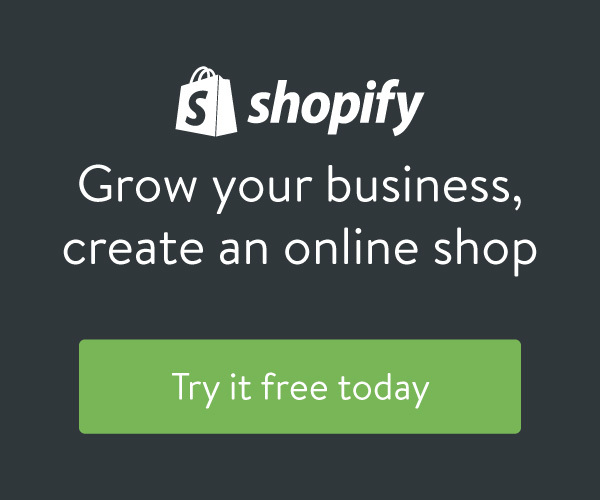 As a result, he can give a true perspective on starting and running a small business. His practical approach to business concepts and leadership is grounded in the belief that success is the result of a commitment to embracing risk as a way to ensure opportunity. Today Tom lives in Tampa with his wife, Shemi. When he’s not speaking or advising entrepreneurs and small businesses, he’s spending time with his family — his three daughters, Ashley, Christine, and Elizabeth, are all pursuing their college degrees — or he’s out on a racetrack. 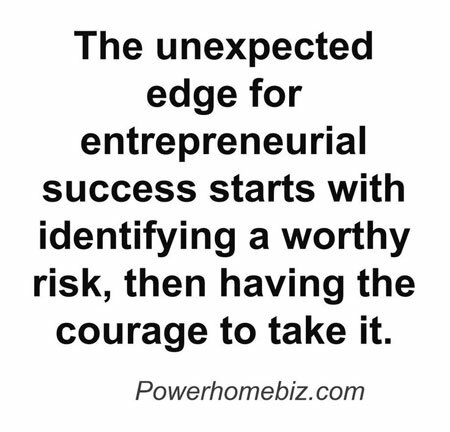 The unexpected edge for entrepreneurial success starts with identifying a worthy risk, then having the courage to take it. Read the book "The Risk Advantage: Embracing the Entrepreneur's Unexpected Edge."